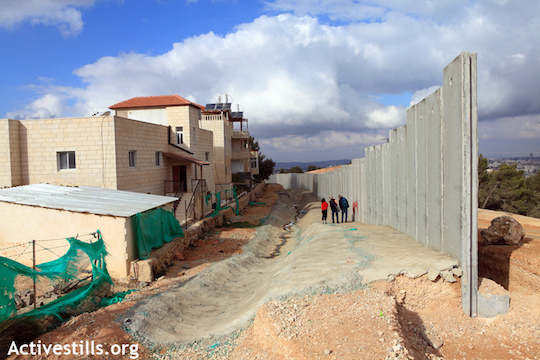 We talk with two journalists, one Palestinian and one Israeli. Noam Sheizaf is an independent journalist and editor, founder of +972 magazine, and partner for the Hebrew-language blog Local Call created together with Just Visions and Activestills. Samer Badawi is a DC-based writer, Middle East analyst, and regular contributor to +972 magazine.